Want to promote your delicious specialties? Market them with these pre- designed food brochures! You can now start creating your own brochure design with the help of these templates. 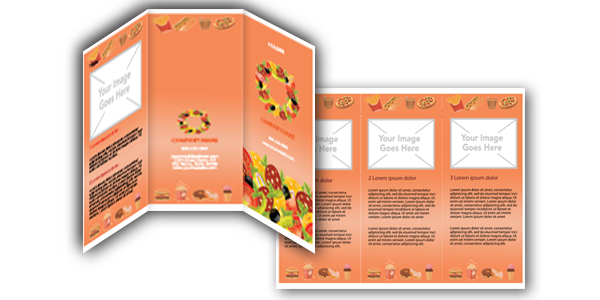 Download free microsoft word food brochure templates or get their PSD file formats for your convenience. Please enter your name and email address. Download link will be sent to your email shortly.